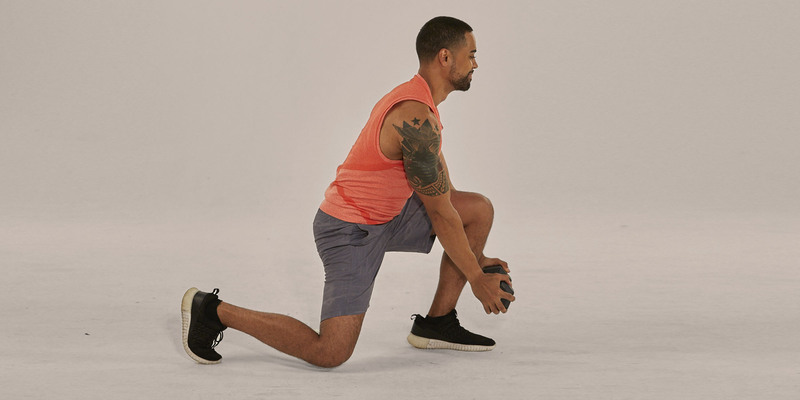 To build real-world strength and power, you need to give your workouts a twist with exercises like the dumbbell reverse chop. In addition nailing your core — which controls rotational movement — you’ll target your shoulders and quads. 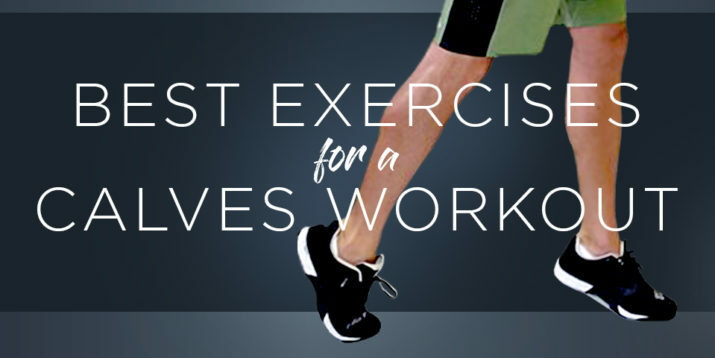 You’ll also crank up your heart rate as a host of secondary muscles kick in to you help you execute this total body move. Stand with your feet shoulder-width apart, holding a dumbbell in both hands in front of you at arm’s length. Keeping your back flat and core braced, bend your knees and rotate left, lowering the dumbbell to the outside of your left knee. That’s the starting position. In one explosive movement, stand and rotate to the right, pivoting your left foot as you lift the weight above your right shoulder. Reverse the movement to return to the starting position. 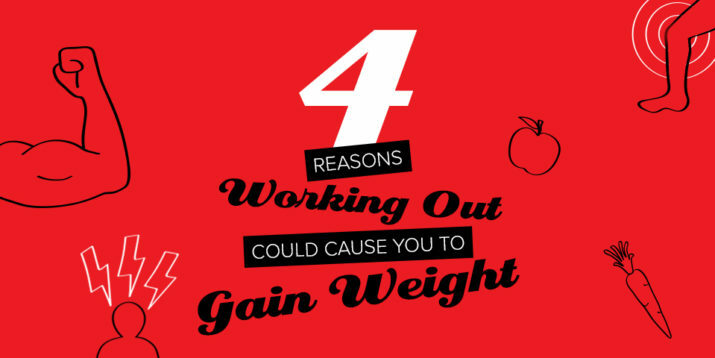 Perform an equal number of reps on both sides.